Retailers across the globe have come to accept the notion that it’s infinitely harder to convert a new customer than it is to keep an existing one loyal. As such, businesses need to do everything in their power to keep their current customers happy and coming back. Although there are a number of strategies businesses can use to achieve this goal, few are more effective than launching custom-tailored incentive programs. By rewarding customers for their continued patronage, businesses are able to inspire loyalty from consumers while simultaneously boosting their own revenues in the process. While it is possible to reward customers too frequently, which can lead to them only shopping when they have been incentivized to do so, the right incentive program can benefit both parties in the business-customer relationship. 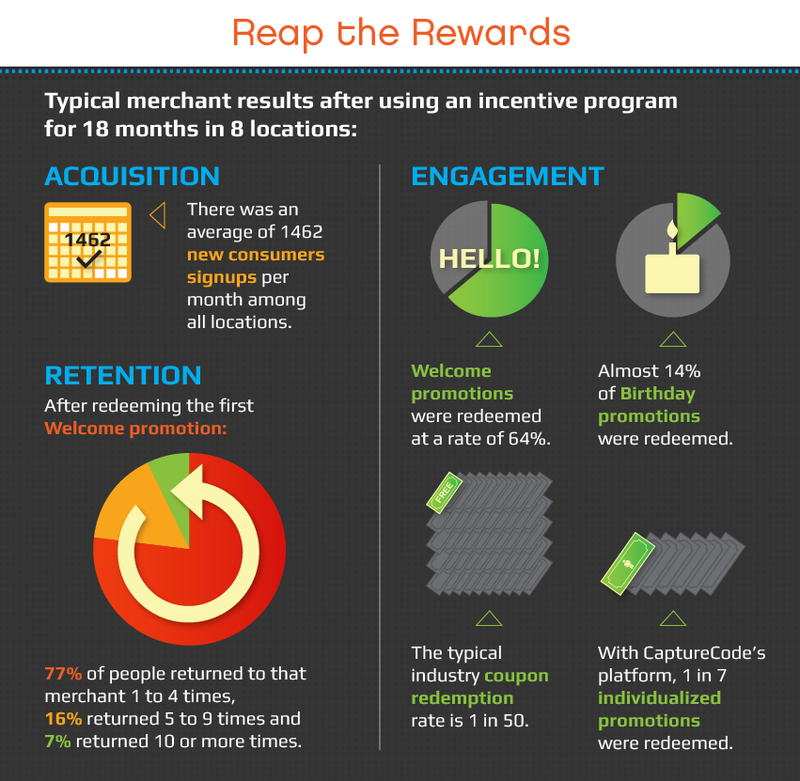 Research by CaptureCode found that approximately seven in 10 customers said they liked the concept of local businesses using incentive programs to reward their loyalty, and as many as 95 percent felt they were likely to continue to use the benefits provided after they had enrolled in the programs. Customers undoubtedly win with incentive programs, but businesses themselves are the ultimate beneficiaries. 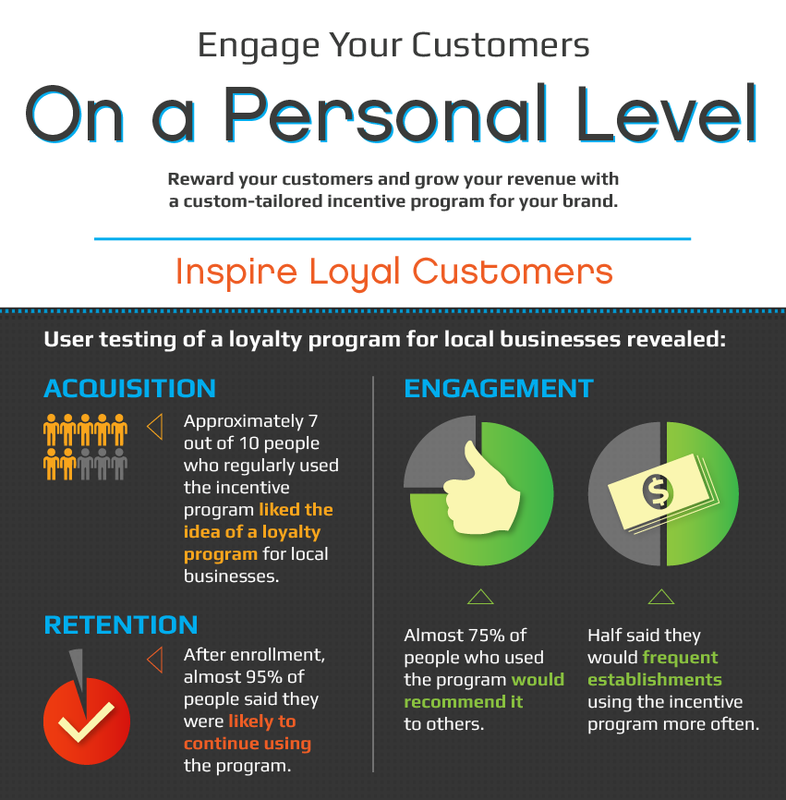 Nearly 75 percent of people who have used incentive programs would recommend them to their friends, family members and co-workers, and half said they would visit establishments more often if they had loyalty programs in place. For companies, this translates directly into greater revenue down the line. 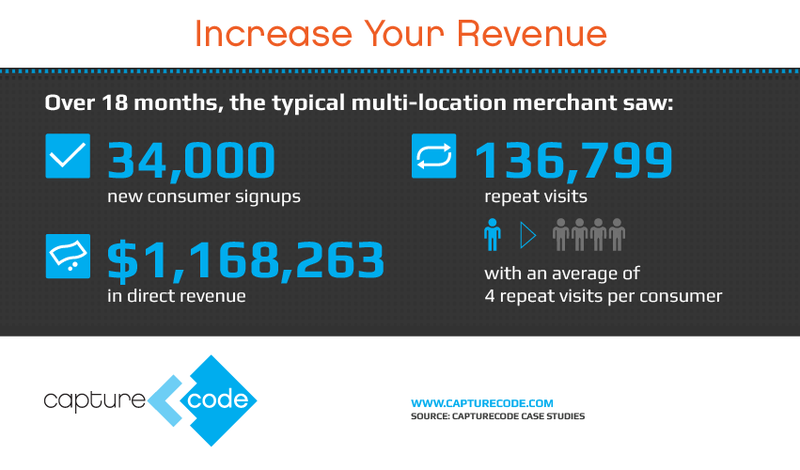 Organizations that make use of loyalty programs have been observed to reap $1.1 million in direct revenue. Incentive initiatives inspire 136,799 repeat visits from customers enrolled in such programs, totaling an average of four return trips per customer. In the modern economy, every customer counts. By launching custom-tailored rewards programs, businesses can encourage their existing customers to come back to stores and hopefully make additional purchases. At the same time, shoppers also benefit from the savings, special offers and other benefits unlocked by their participation.